FORT WORTH, TEXAS — WilliamsRDM, Inc. (www.williamsrdm.com), the designer and manufacturer of StoveTop FireStop® (www.stfs.com) automatic cooktop fire suppressors, has issued a limited recall on Rangehood (675-3D) and Microhood-White (677-2) products manufactured and shipped the week of November 7-November 13, 2016. All products manufactured and shipped prior to this timeframe or since are not affected. 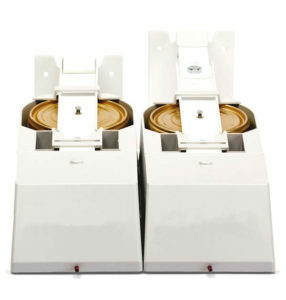 WilliamsRDM was notified that one of its products did not perform as intended during a third-party demonstration. WilliamsRDM immediately conducted an internal investigation, which determined the issue potentially affect a limited number of STFS Rangehood and Microhood White products that used the component manufactured during the same timeframe as the ones used in the product which failed to deploy during the demonstration. STFS Microhood Black (677-1), STFS Plus® (679-3A), STFS Plus Sensor (679-S-3A), and STFS Plus LC (679-LC-3A) were not affected. Anyone with questions about products that were purchased and installed during this time should email the STFS customer Support Team at stfs@stovetopfirestop.com or call 888-616-7976. 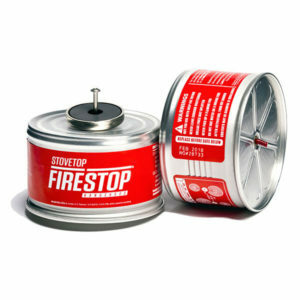 About STFS: The original automatic fire suppressor, StoveTop FireStop was first conceived in the early 1970’s. Over the last 45 years, the brand has expanded into multiple countries, and has grown from a single product offering into a full line of fire suppression products to cover a wide variety of residential kitchen configurations.